If you’re struggling to find your next Skate t shirt or hoodie on line there is no better place to look than 8 ball.co.uk. 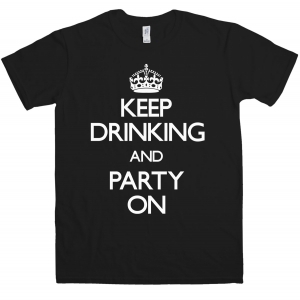 8 ball have a huge selection of retro T-shirts, funny T-shirts, slogan T-shirts including sweaters and hoodies. 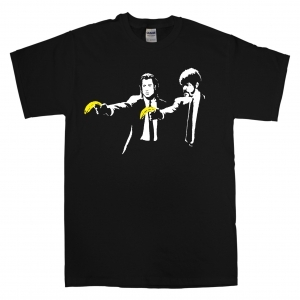 You can also buy Banksy T-shirts! These are by far one of the most popular designs that 8 ball sale. 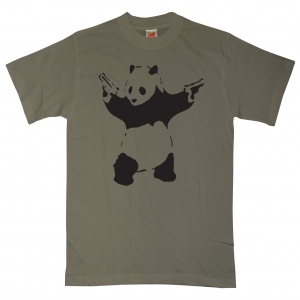 All of banksy’s best pieces are available on a t-shirt and our favourite is the stencil of a panda with two pistols in his hands. Their T-shirts and their products are all reasonably priced as well and as mentioned previously if you are looking to pimp out your wardrobe with some great looking clothing then 8ball is the place to go. Below we have chosen some of the best T-shirts from their website. Enjoy.